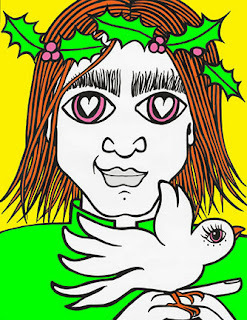 KiCKASS WiTCH : Putting The "K" In Magick: What's Your Intention For 2015 & Beyond? What's Your Intention For 2015 & Beyond? 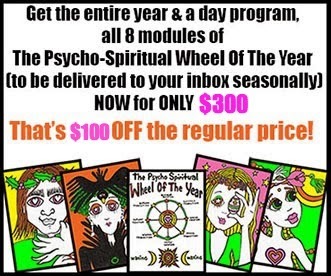 The Winter Solstice module of The Psycho-Spiritual Wheel Of The Year is here!